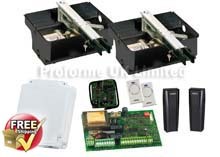 Proforme underground electric gate automation kits. 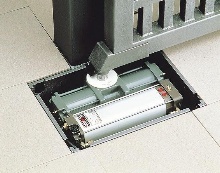 Underground Electric Gate Automation Kits. 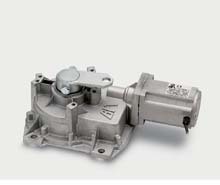 FAAC S700 (Hydraulic) Underground Kit. NICE Metroplex (Electro-Mechanical) Underground Kit. Heavy duty Electro-mechanical Nice Metro underground kit suitable for domestic & small commercial applications. From 1.8m to 3.5m each leaf. 240 & 24v 300 to 600kgs per leaf. NICE X-Metro (Electro-Mechanical) Underground Kit. 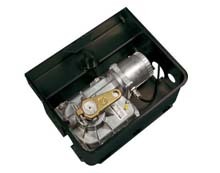 Electro-mechanical underground kit suitable for domestic applications. From 1.8m to 2.3m each leaf. Use with solar power. 24v 300 to 400kgs per leaf.